Helotes, Castle Hills, Boerne, New Braunfels, Schertz, etc. 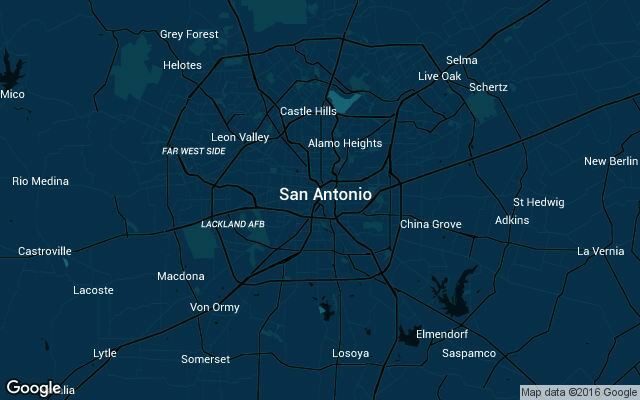 Roughly 1.5 million people live in San Antonio, making it the 7th largest city in the United States. Uber was allowed to restart their rideshare services after agreements were made - Officially re-launching on 10/13/2015. 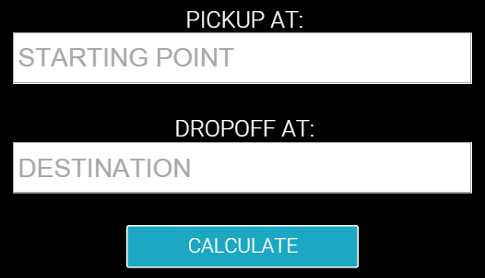 We scan pricing details + all available car services that Uber has to offer in San Antonio, Texas. If a car service is launched, removed, or their prices change in any way - This page will be updated. Not only can you see the current rates & services, but any historical changes will show a detailed description of what changed and the day it happened.